Share Expy Multimedia: BREAKING NEWS:2016 BATCH A (STREAM 11) ORIENTATION TO COMMENCE MONDAY. BREAKING NEWS:2016 BATCH A (STREAM 11) ORIENTATION TO COMMENCE MONDAY. National Youth Service Corps, NYSC 2016 Batch ‘A’ Stream II Orientation Course will commence from Monday, June 13 to Wednesday, June 29 2016. 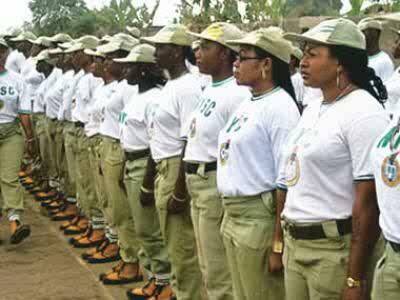 Corps Members are urged to reprint their call-up letters. See also: How to Print 2016 NYSC Batch ‘A’ Stream II Call-Up Letters Online. Management also wishes to thank all stakeholders in exercising patience for this new date and wishes all prospective Corps members a hitch free orientation exercise.